In 1890 in the United Kingdom, Sir Thomas Lipton became the first person to bring tea, which used to be an expensive luxury, to the general public. He bought tea directly from the plantations in Ceylon, in turn making high quality tea a popular and reasonably priced drink that anyone could enjoy. Sir Thomas Lipton, if he were alive today, should be proud of how far Lipton has come over the years, with 1,649 cups of Lipton tea consumed every second! 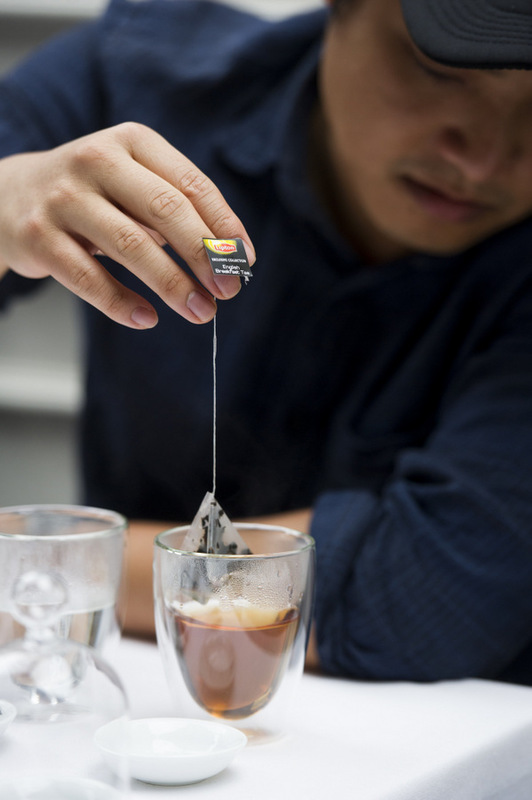 To add to that number, last month, Lipton released an exciting new range of pyramid-shaped loose leaf tea bags in 16 different flavors – and, I got to sample some of this delicious tea last Sunday at MasterChef Dining & Bar at Circular Quay! 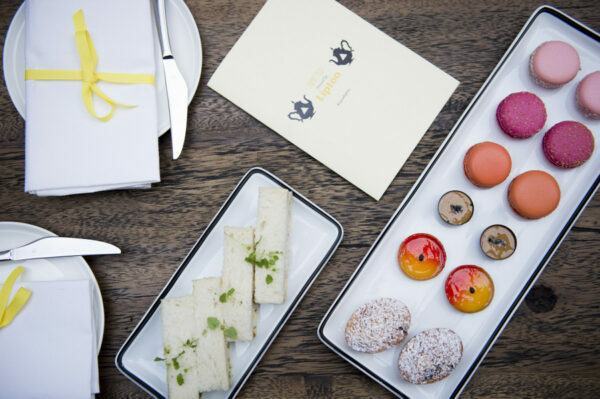 I have been a huge fan of MasterChef since I returned to Australia in 2006 (I was able to first tune in for the second season), so you can imagine my excitement when Lipton Tea invited me to their High Tea at MasterChef Dining & Bar pop-up restaurant – hosted by their Master Tea Blender Kurush Bharucha. It was an incredibly exciting afternoon, I don’t even know where to begin! I met Kristy from Southern In-Law, whom I invited to come with me, outside the restaurant. Inside, we were escorted upstairs to the private dining lounge where we could look out at the restaurant below below us. 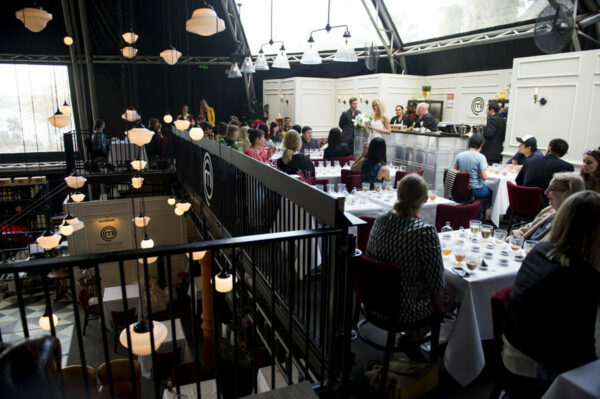 Our tables were expertly arranged with five samples from the Lipton Pyramid Teas range. 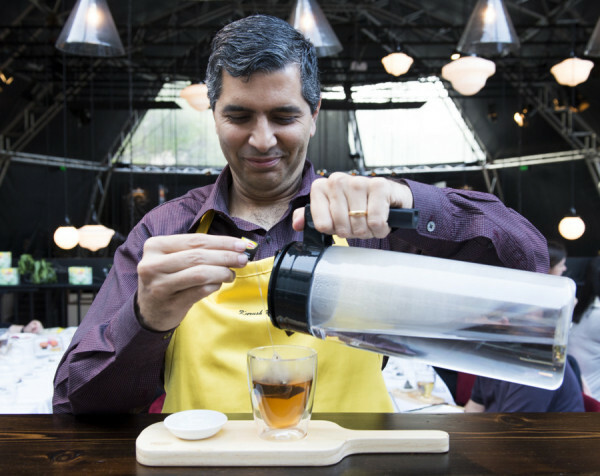 As Master Tea Blender, Kurush Bharucha, talked to us about the teas at our tables, boiling water was poured into our empty cups and we dipped our tea bags inside. 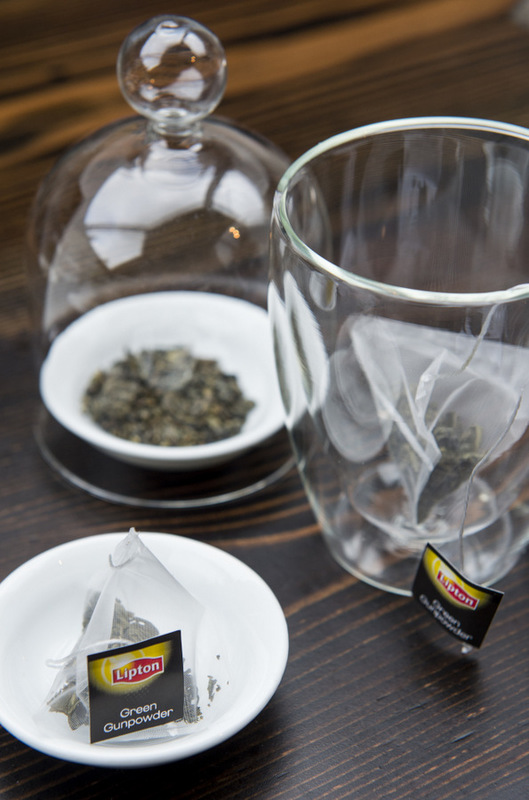 Kurush explained, as we tasted our teas, that the new pyramid shape of the bags allowed the tea more space to release a great full taste and aroma to the brew. Long tea leaves and real fruit pieces now have room in the bags to swish about so that every bit of the tea can be extracted. The flavors of many of the teas in the range are rich enough that adding milk or sugar is not even needed, which I find is one of the most important factors for me. We sampled English Breakfast, which was the only one recommended to be drank with milk & my second favorite, Russian Earl Grey, which was very citrusy, Forest Fruit, which smelled like sweet candy, Refreshing Mint, which was probably my least favorite, and Green Gunpowder, which was my favorite. 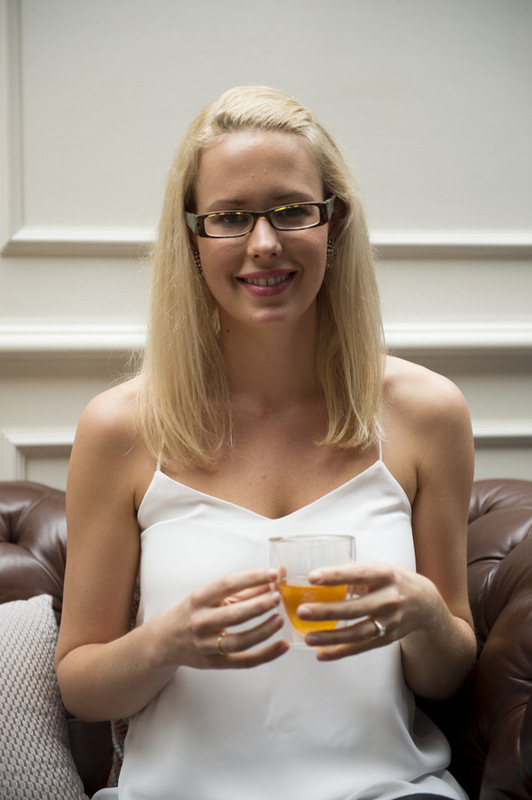 When the tea tasting had finished, ex-MasterChef contestant from season 4, Julia Taylor, talked to us about the sweet treats we would be tasting. On the menu were Waldorf finger sandwiches, friands with tea-infused raisins, Adriano Zumbo’s passionfruit tarts and three different flavors of Zumbarons – bread and butter pudding, cherry coconut (my favorite of the Zumbarons) and finger bun, and Julia Taylor’s Vegemite caramel chocolate cups (which were no doubt my overall favorite!). Of course, you couldn’t detect the Vegemite (thank goodness!) but it lent a delicious saltiness that made it taste simply out-of-this world. 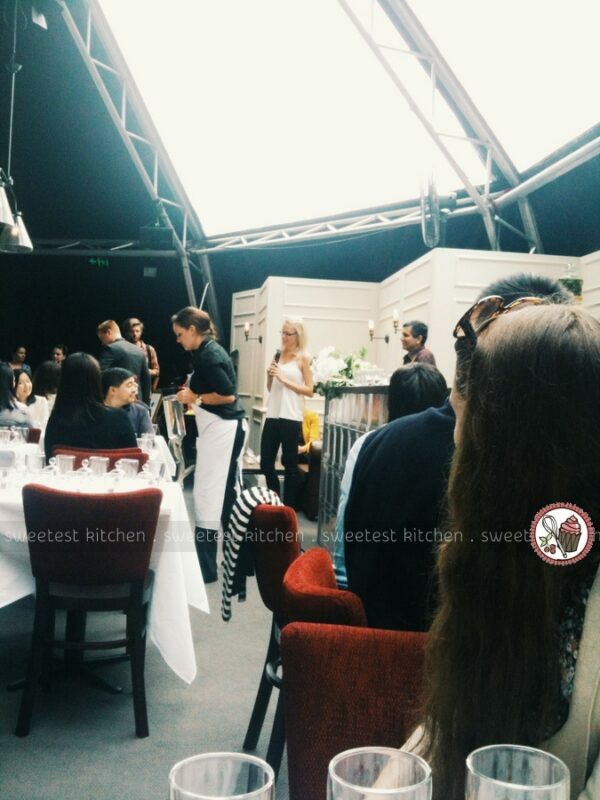 It was very exciting to be sampling treats from Adriano Zumbo for the very first time. I have longed to visit one of his cafes for years, but they are just a bit too far away. The Zumbarons I tasted were spectacular and were of the best quality and consistency I have ever experienced in a macaron. We also were able to choose any of the teas in the new range to try with our treats. I chose Green Tea Jasmine Petals, which was absolutely lovely and delicate. Kurush Bharucha came to each table to talk to us individually, and it was during his time at Kristy’s and my table that I learned how my Green Tea Jasmine Petals got its jasmine flavoring. While there are dried jasmine petals mixed in with the green tea, these petals are not what gives the flavor of jasmine. 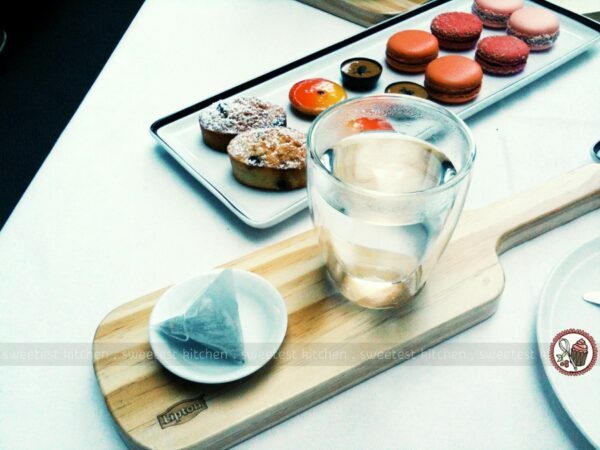 Instead, the tea is blended with jasmine flowers, which open, bloom and release their fragrance into the tea. Kristy and I also learned about the oxidation process of black teas versus green teas from Kurush, which was quite interesting. 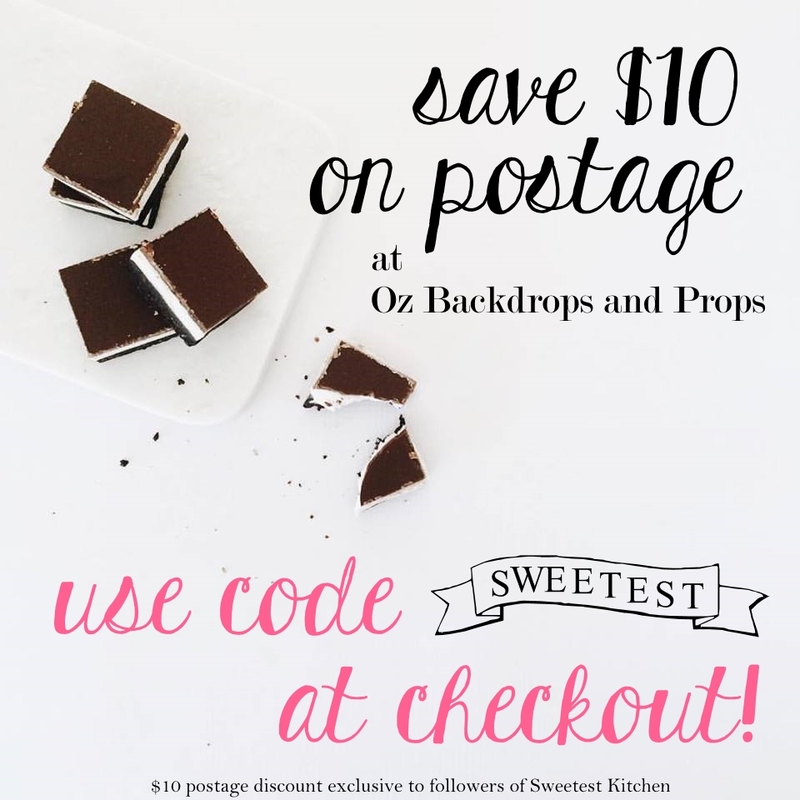 Oxidation is the chemical process that turns such fruits like apples brown after you bite into them; it is also the same process that turns black tea black. The leaves are picked and then left to wither and turn brown; the amount of time the leaves are left depends on the type of tea it will be used for (black tea requires the longest oxidation period; oolong requires about half the time of black tea). Green tea is green because it does not go through the oxidation process. The leaves are picked and then steamed (correct me if I’m wrong, I can’t quite remember exactly what method Kurush mentioned! ), hence maintaining its striking green color. 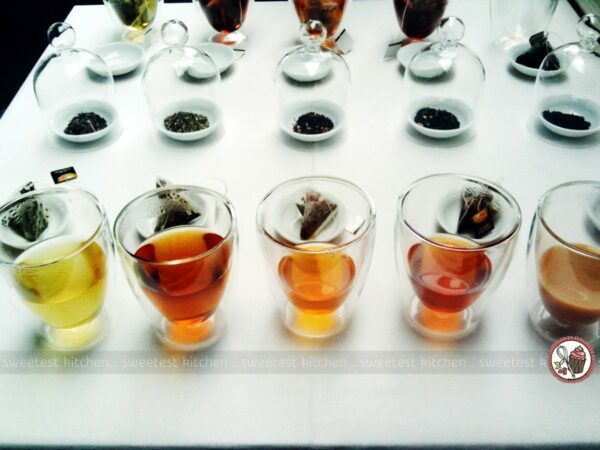 In brewing tea, it also very important to use the correct temperature according to the type of tea you are preparing. For example, black teas, like Lipton’s Pyramid Teas English Breakfast or Russian Earl Grey, require boiling water, or 100C. However, if you choose a tea from the green tea range, you’ll need to use water at a lower temperature, around 80C, otherwise the tea will taste too bitter. On the other hand, if the water isn’t hot enough for the type of tea you are preparing, the full flavor of the tea will not be able to be extracted. Julia Taylor was also visiting each table and answering questions about baking, as well as discussing what she’s been up to since leaving MasterChef. She’s enjoying being apprentice chef at Zumbo Patisserie and Le Cordon Bleu; I totally envy her! I was absolutely thrilled to be a part of this and Kristy and I (as well as everyone else in attendance) received a gift bag with Pyramid Tea samples. Have you tried any of the teas from Lipton’s new Pyramid Teas range? Which is your favorite? If you’ve yet to try any of the new teas, here is your chance – 5 lucky winners will receive a sample pack of teas from the Pyramid Teas range! Please read the guidelines below for how to enter. I would serve the English Breakfast with warm fresh scones, jam and cream, a very traditional morning tea delight. I would have a citrus theme – serve Orange Jaipur along with an Angel food cake and an orange blossom infused whipped cream. Delicious! I would serve Forest Fruit for high tea as I love fruity flavours and it would go perfectly with strawberry macarons and vanilla cupcakes mmm. I would have a selection of THEM ALL since I’d also have a selection of edible delights. Guests could then choose their best combination! Jamie, I am so so glad you invited me because it was so good to spend an afternoon with you! The tea bags have all disappeared from around here and Jesse is now just as obsessed with peppermint tea as me!